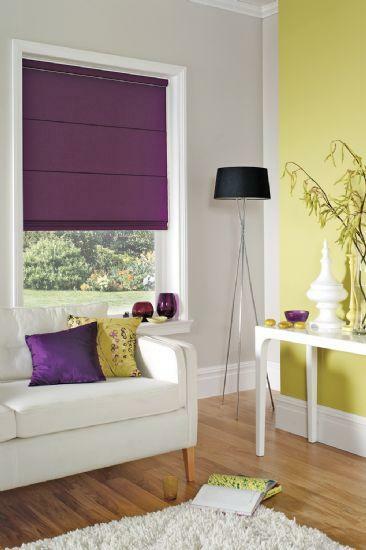 Humberside Blinds are leading suppliers and installers of top quality and cheap Roman blinds, and our extensive range is available to view at our showroom in Immingham – the largest of its kind in the region – serving Grimsby, Cleethorpes and into Lincolnshire and Humberside. Roman blinds are a very popular style constructed from roll-able soft fold fabric, and our made-to-measure designs suit every room layout and colour scheme. Our friendly and helpful staff are also available for free home visits to discuss your Roman blind needs, measuring your windows and conservatory for that perfect fit before offering a free, no obligation quote. 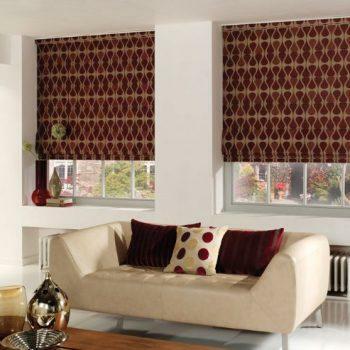 All Roman blinds come with free fitting as standard, accentuating our commitment to quality customer service, and we manufacture all of our bespoke units on site, cutting out he middleman and delivering in less than 10 days.